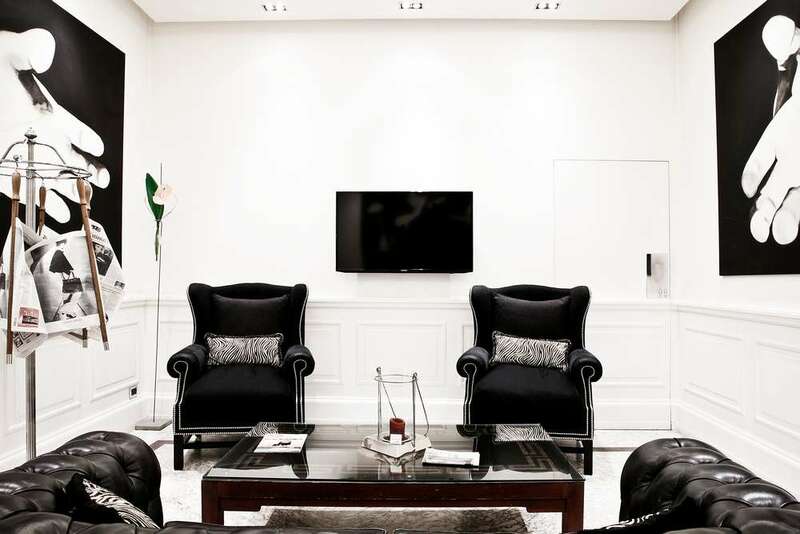 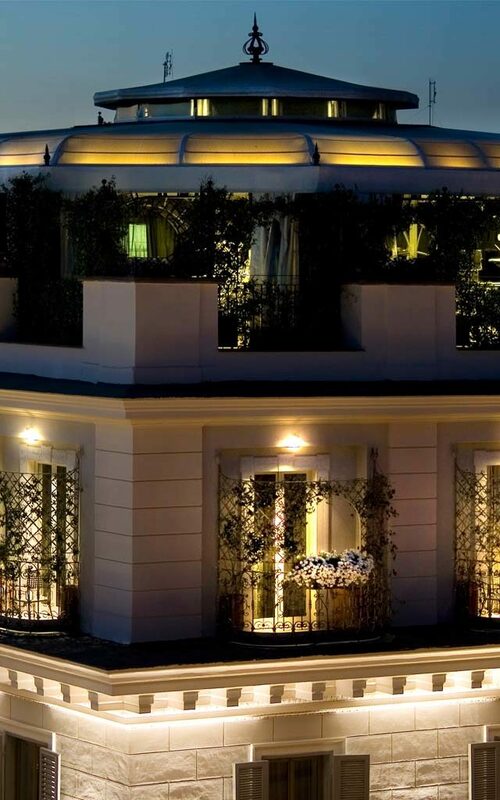 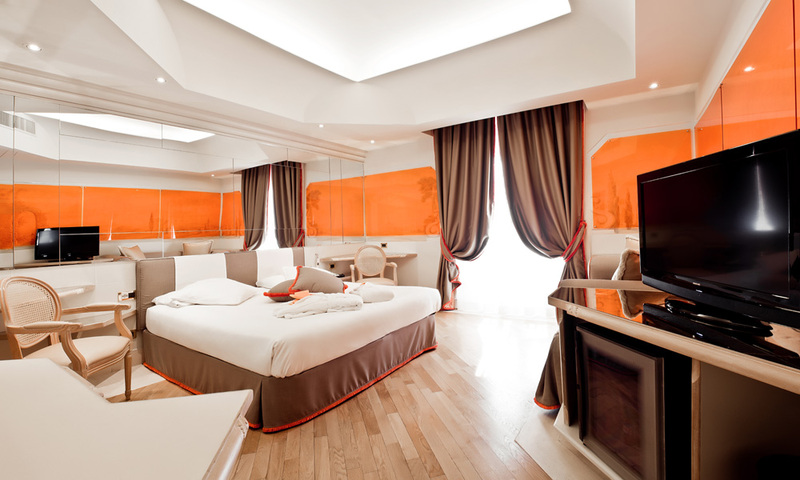 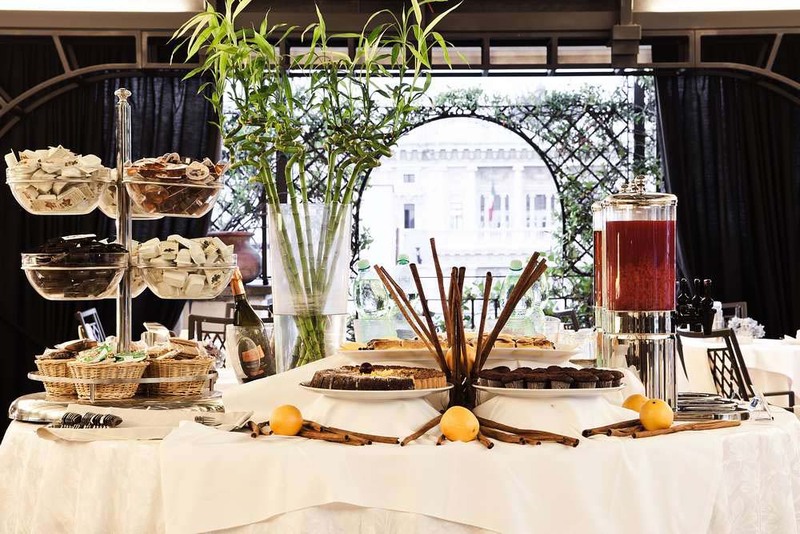 Isa Design Hotel is located in the historic centre of Rome between Piazza di Spagna and the Vatican. 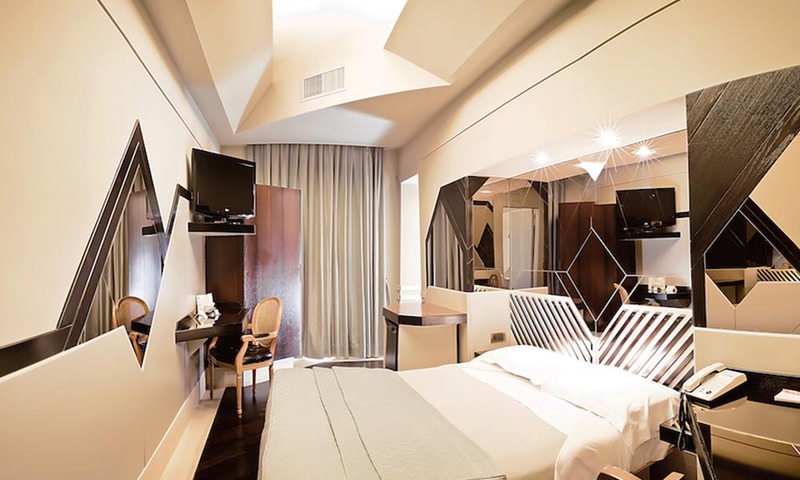 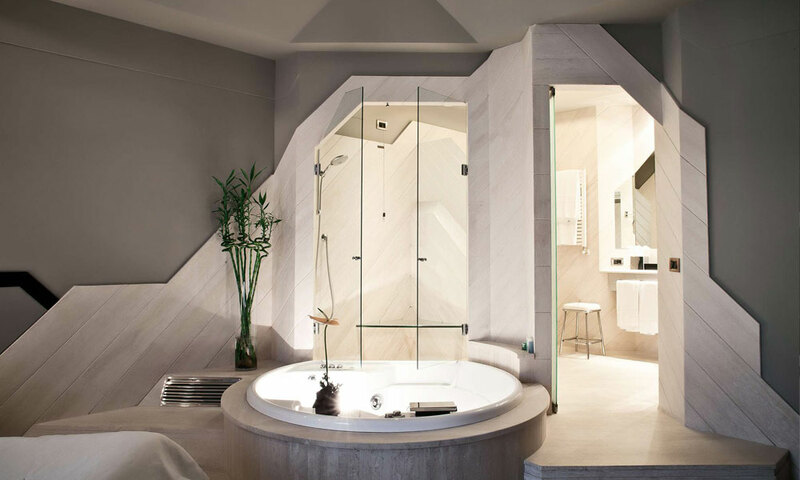 Hotel Isa is the perfect expression of a boutique hotel, where a friendly welcome combined with design surroundings ensures you have a perfect stay. 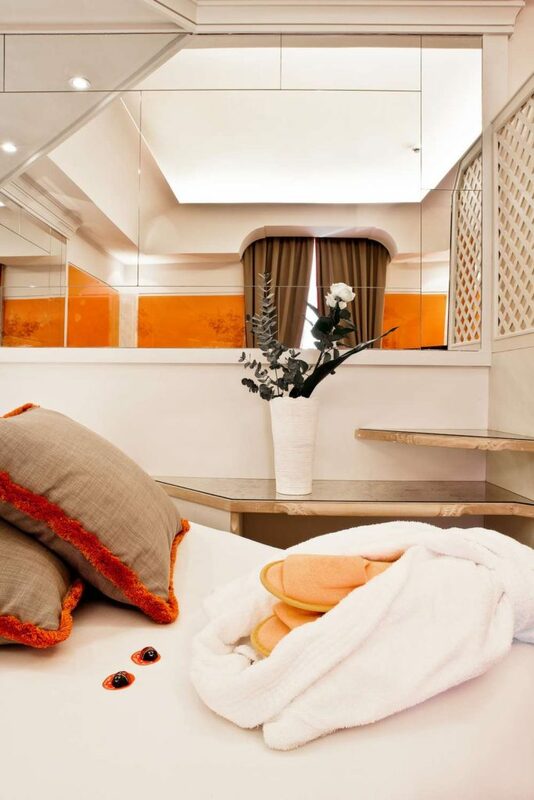 Each floor has a unique style and all the rooms are furnished with high quality materials: your stay will be extremely comfortable. 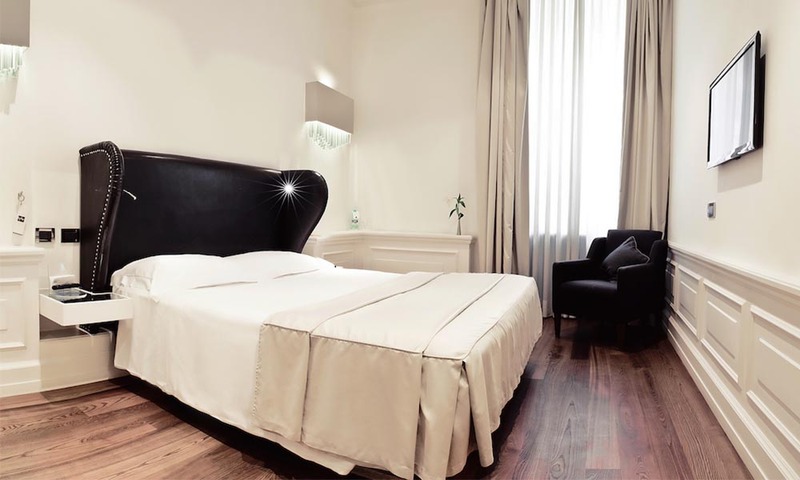 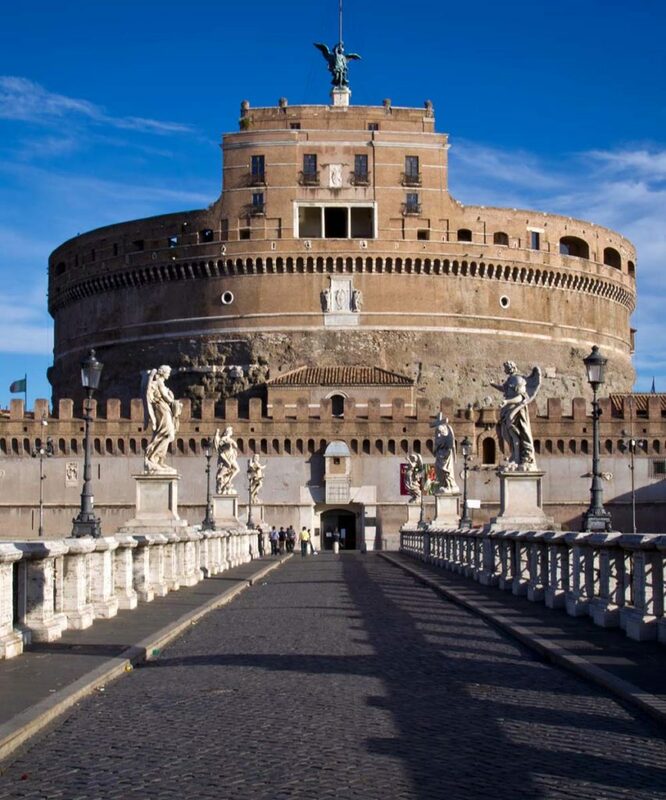 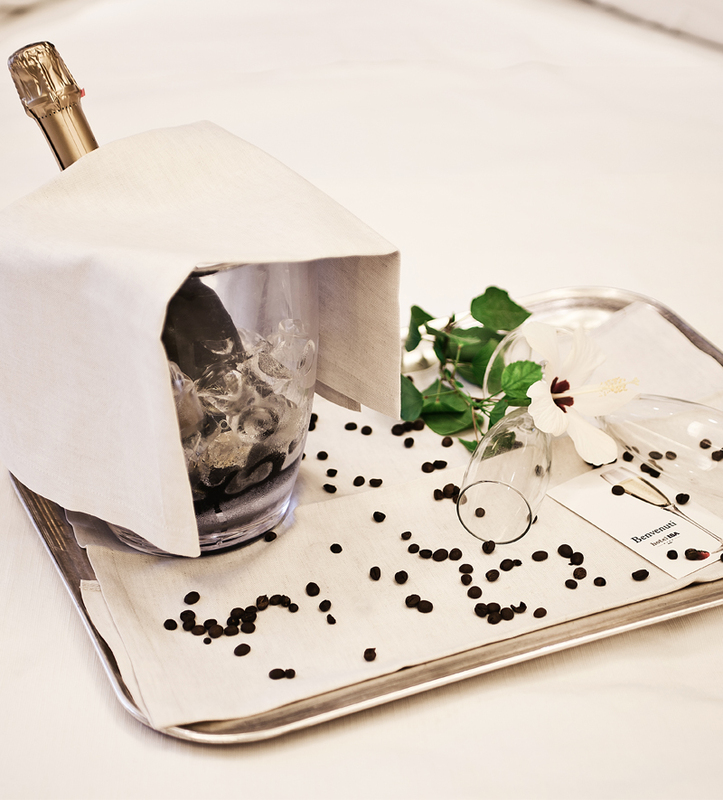 Hotel Isa is located in the historic centre of Rome between Piazza di Spagna, the Vatican and Piazza Navona.